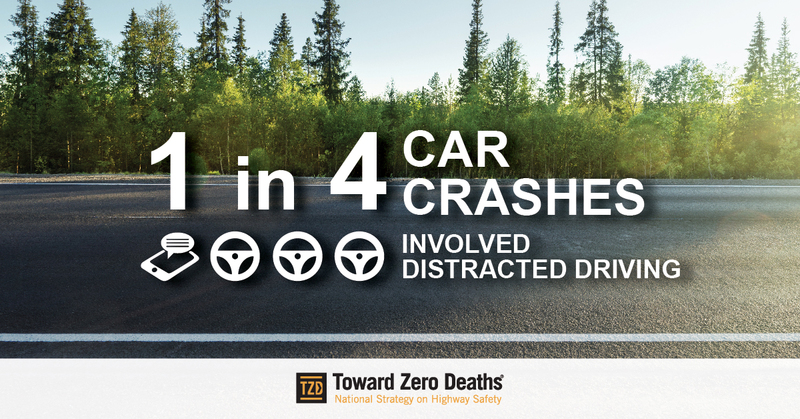 Zero may seem like an impossible goal—especially when it comes to traffic-related deaths. But a new road map can help state, local, and tribal agencies and private industry turn the goal of zero deaths into a reality. The comprehensive suite of tools, dubbed “A Road Map for Implementing the Toward Zero Deaths (TZD) National Strategy on Highway Safety,” is now available for free on the National TZD website. A road map guidance document that identifies the essential elements for effectively implementing and sustaining a TZD program, action step checklists, and best practices. Two online self-assessment tools focused on program development and implementation and on stakeholder involvement. A how-to guide for implementing the existing TZD Strategic Communications Plan. A PowerPoint presentation for use by partners and ambassadors that complements the how-to guide. Three online tutorials that address the benefits of partnering, provide tactics for connecting with and engaging different types of partners, and highlight how states and communities are working with partners to promote TZD efforts. To build awareness of the new road map and provide tools to implement the TZD national strategy, the project team is hosting a biweekly webinar series as well as a series of workshops held in conjunction with national conferences. This work was sponsored by the American Association of State Highway and Transportation Officials in cooperation with the Federal Highway Administration, and was conducted in the National Cooperative Highway Research Program, which is administered by the Transportation Research Board of the National Academies of Sciences, Engineering, and Medicine.